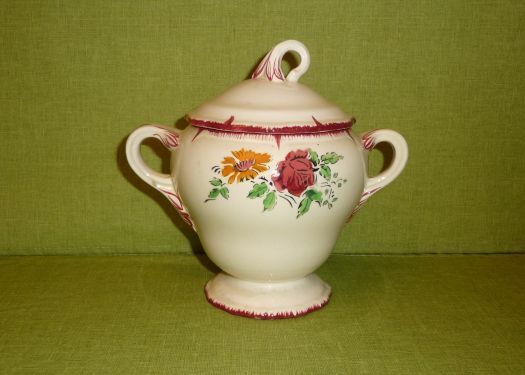 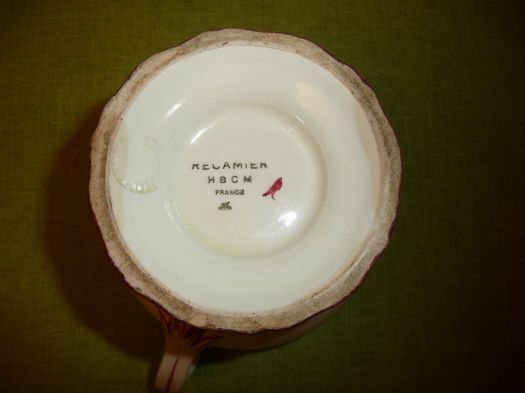 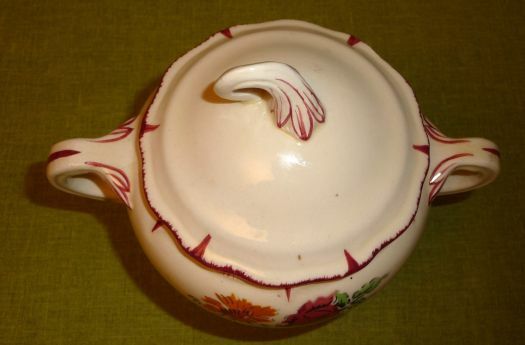 Elegant sugar-bowl, really very nice and in excellent condition. 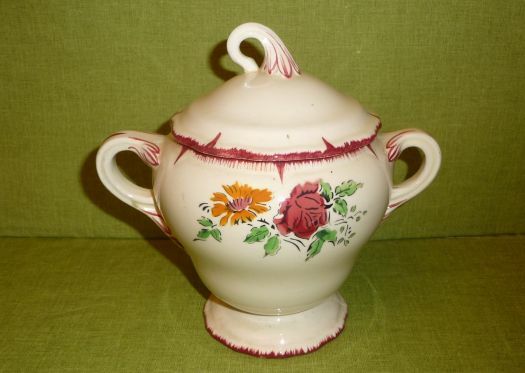 You may use it also for sweets or chocolates. 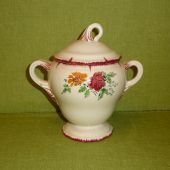 Height 16,5 cm ; diameter inside 9,2 cm.